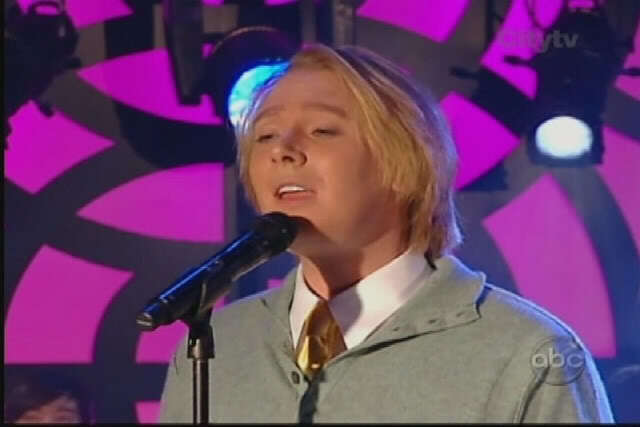 Clay Aiken – A Gift? Of…Clay?? 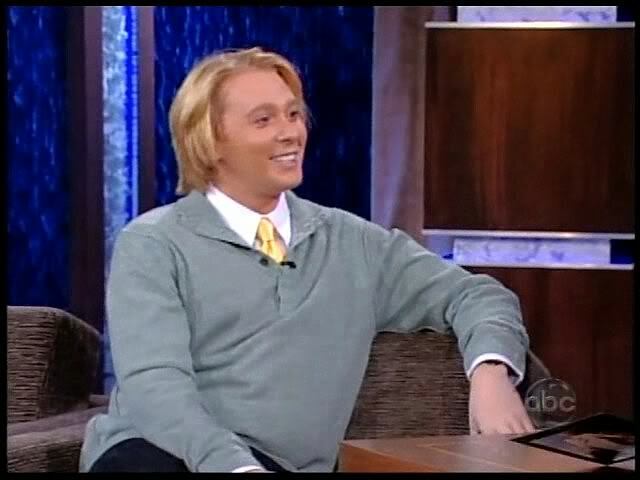 On May 16, 2008, Clay Aiken visited with Jimmy Kimmel as part of the promotion for his album, On My Way Here. There are a few things I remember about the show. 1. Jimmy gave Clay the gift of clay…a bust of Clay made from clay!!! 2. Clay and Jimmy talked about Chinatown in New York City and some of the home remedies that you can find there. 3. 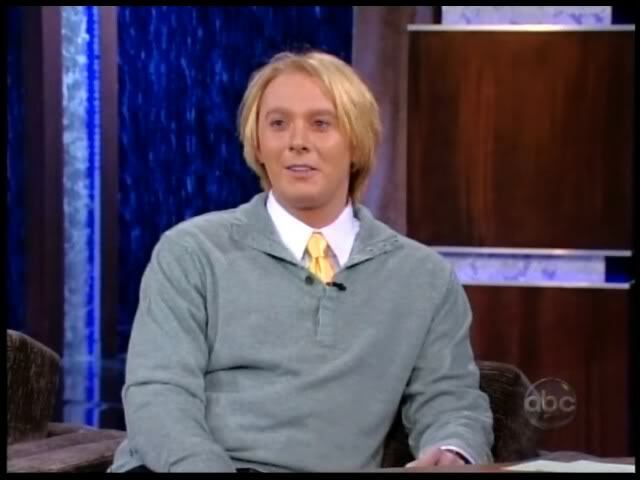 Clay shared stories about some of the backstage pranks and rituals at Spamalot. 4. Clay sang both Ashes and On My Way Here. Unfortunately, Ashes did not make the TV broadcast. 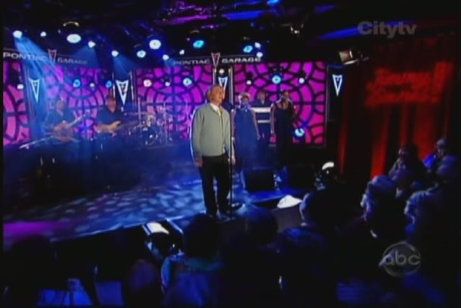 I wish we had a You Tube of this performance!! Error: Error validating access token: Session has expired on Tuesday, 21-Aug-18 16:13:01 PDT. The current time is Thursday, 18-Apr-19 06:27:42 PDT.